TWIN CITY FAN SIZE 913 CLASS 32 TYPE-RBA-SW 22-5/8" DIA. 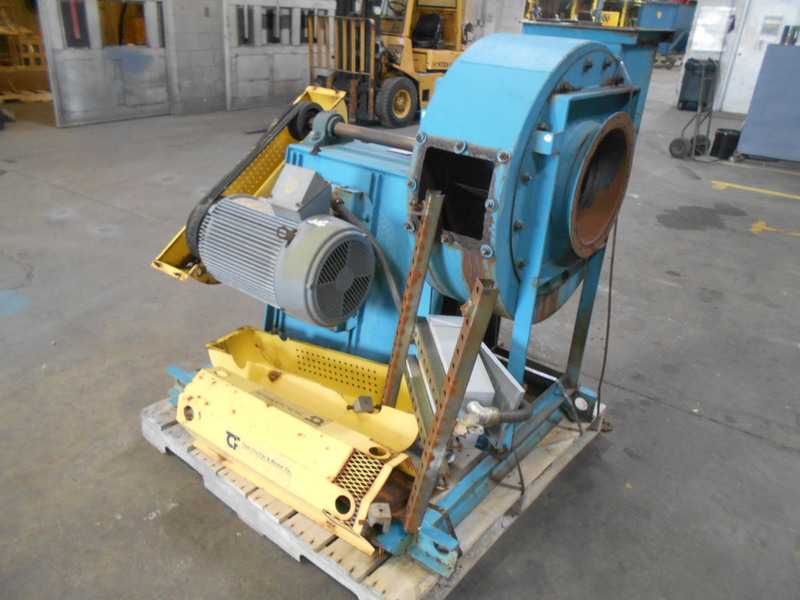 INLET 13.25"
BARRY BLOWER MODEL 490-DWDI-BBC, ARRANGEMENT 3-UBD-CCW. W/O MOTOR.